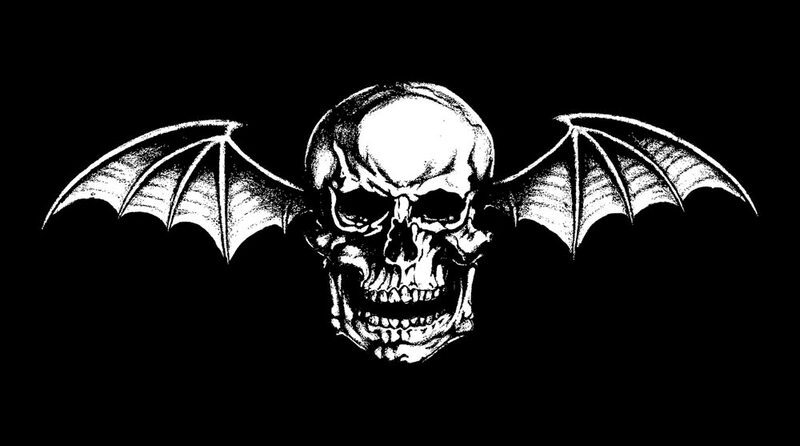 Avenged Sevenfold To Play "Heavy MTL" In Montreal, Quebec Canada. AltSounds Reviews "Slash" Album – Has Good Things To Say About M Shadows. Revolver Feature: Remembering Jimmy "The Rev" Sullivan With The WWE's & Fozzy's Chris Jericho. Revolver Feature: Remembering Jimmy "The Rev" Sullivan With Shadows Fall's Brian Fair & Jason Bittner. Pre-Order Avenged Sevenfold's Limited Edition "Unholy Confessions" 12" Picture Disc. Revolver Feature: Remembering Jimmy "The Rev" Sullivan With Saosin's Cove Reber & Chris Sorenson. 12 Minutes With Slash; Part 1 Featuring M Shadows & Avenged Sevenfold. Slash, "This Particular Song Is One Of The Best Songs I've Heard [M Shadows] Do." Join our official fan club, Deathbat Nation! Signing up is FREE and gives you access to fan club-only ticket pre-sales, opportunities to win VIP upgrades and meet & greets, early venue access, rare and exclusive prizes, early access to premium content, exclusive videos and photos, fan club-only merchandise designs, special “members only” events and more. 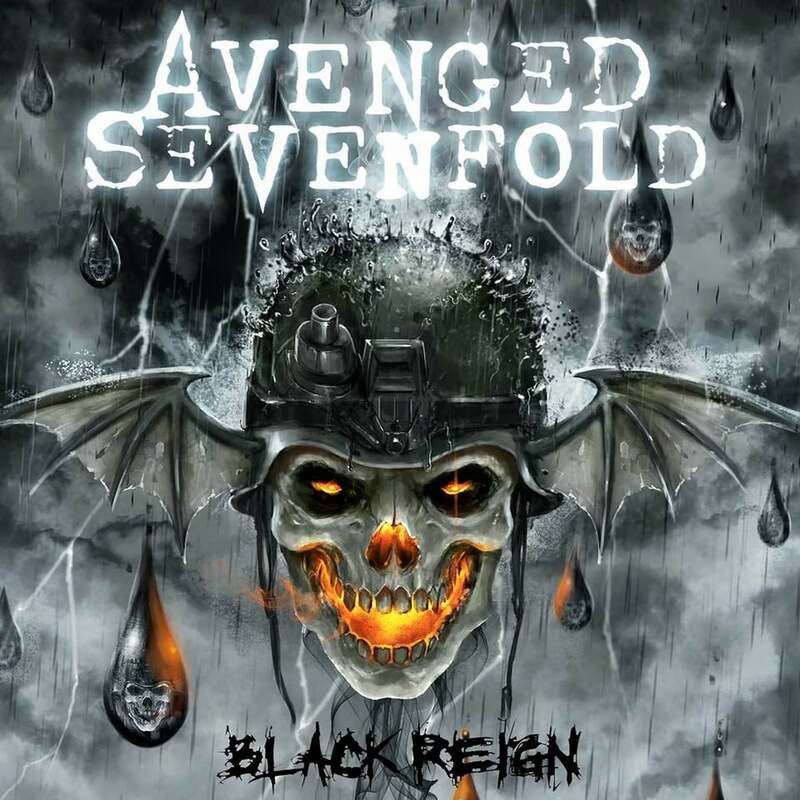 Our “Black Reign” EP, including all the songs we’ve recorded for the Call of Duty: Black Ops series over the years and our newest “Mad Hatter” from Black Ops 4, is out now. 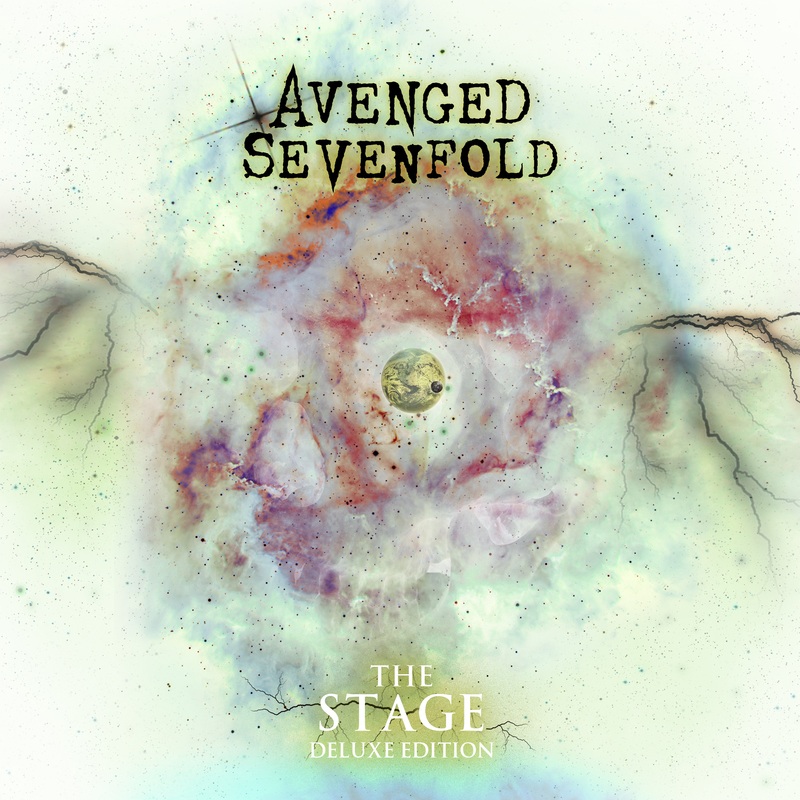 The Stage: Deluxe Edition is available now, including 6 cover songs, original song “Dose,” 4 unreleased live songs and a dazzling lenticular cover. Get yours here. 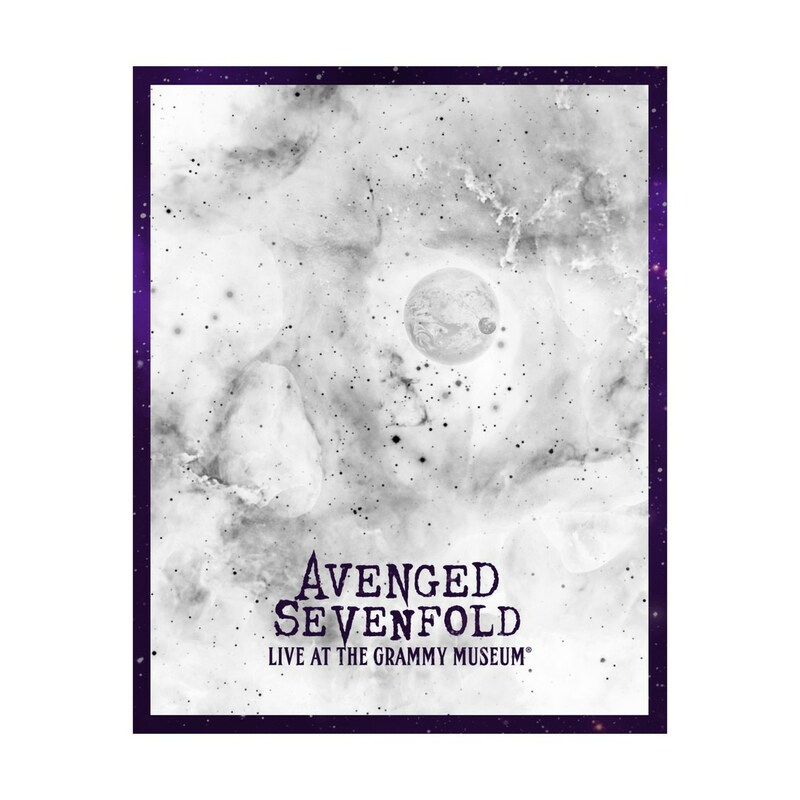 Our first-ever acoustic recording, “Avenged Sevenfold Live at The GRAMMY Museum®,” is now available to download & stream. Purchase your copy & help support GRAMMY Museum® education initiatives.